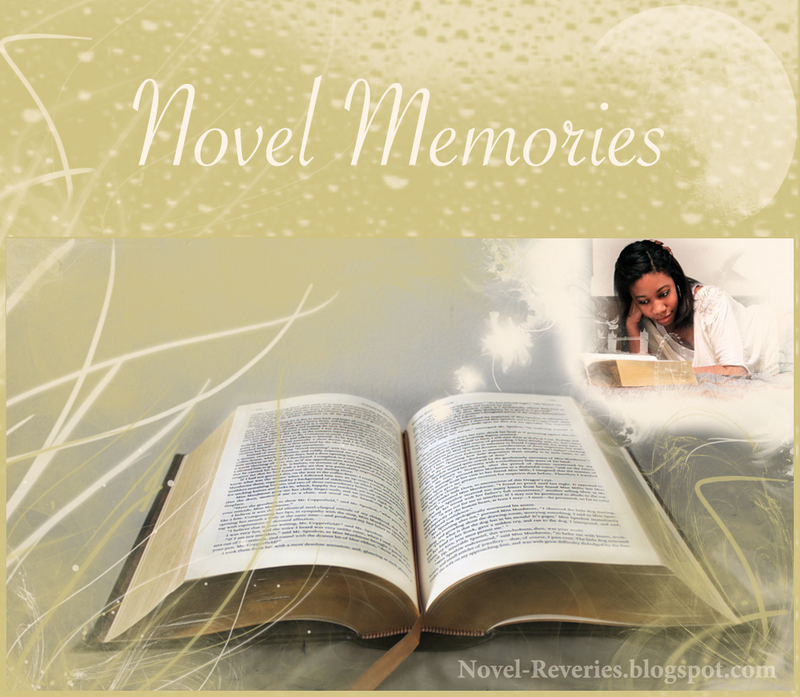 Memories I've had of books I've grown up with and how they gave me a lasting impression. I've been thinking on starting this meme for a while now, but I figured I'd wait to post it on this day. Today would have been my father's 51st birthday. He passed away earlier this year, although "passed" is a harsh overstatement, using the word is easier to say. My grief has never really settled, due to the fact that his last wife refuses to give me anything to remember him by; no shirt, no photos, not even the last present I sent him; a book that shall be saved for another novel memory. For some reason she doesn't like me, but it's not the first time one of his wives despised me. In my first years of life, his new wife (then), didn't want him to have anything to do with me, and he therefore obliged, and I therefore grew up without my father and not knowing my other siblings. There is, however, a memory that I have also kept with me. 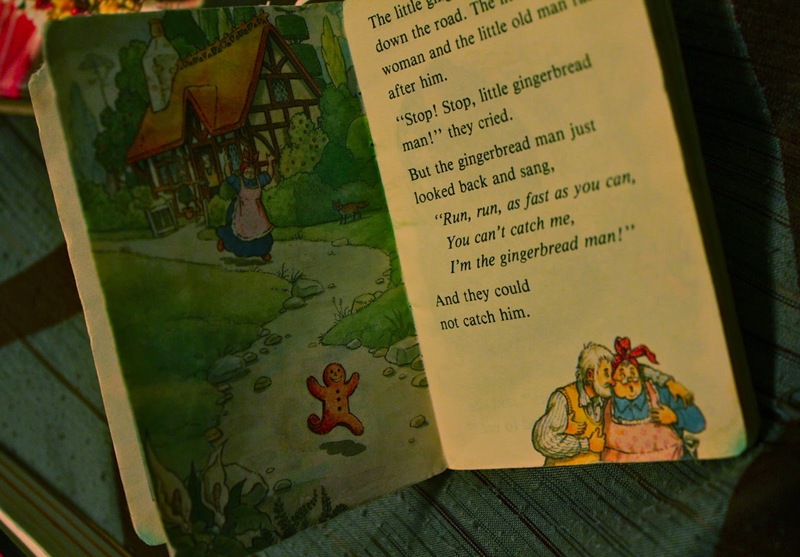 I remember him coming by when I was very little (probably around 4 or 5), I sat in his lap, and he read to me. It may have happened more than this one time, but this is the only time that stuck in my memory. 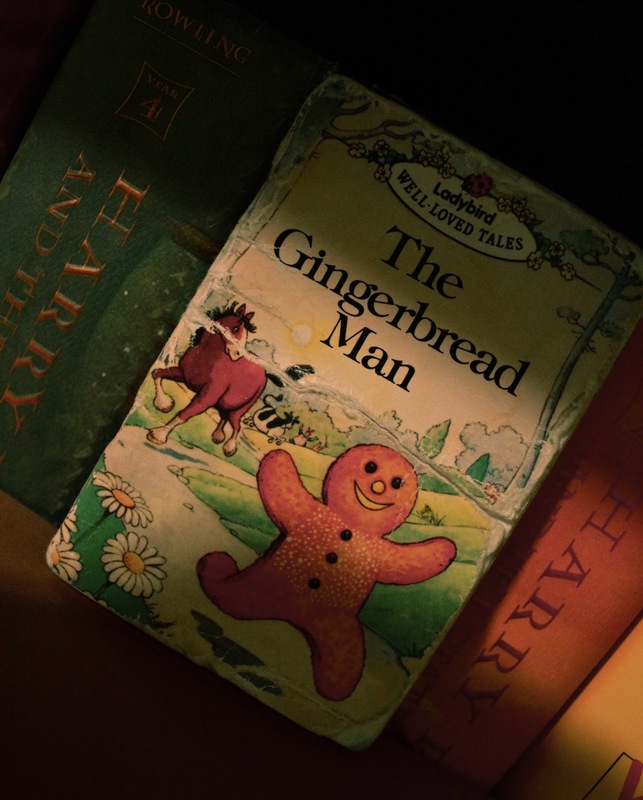 The book was The Gingerbread Man, and I'll never forget such a treasured moment, because that was the book I learned to read from and the first book I could read on my own. I think of this childhood memory with him now and begin to realize, when you’re as young as I was then, you don’t think about a person’s absence from your life, you only recall while looking back on it. I still have that book; it’s a little bent, torn and frayed, but the words are still there. So are the memories. So this is my novel memory on this special day, and I would like to wish my father a Happy Birthday, as his story's ended, and I continue with mine.